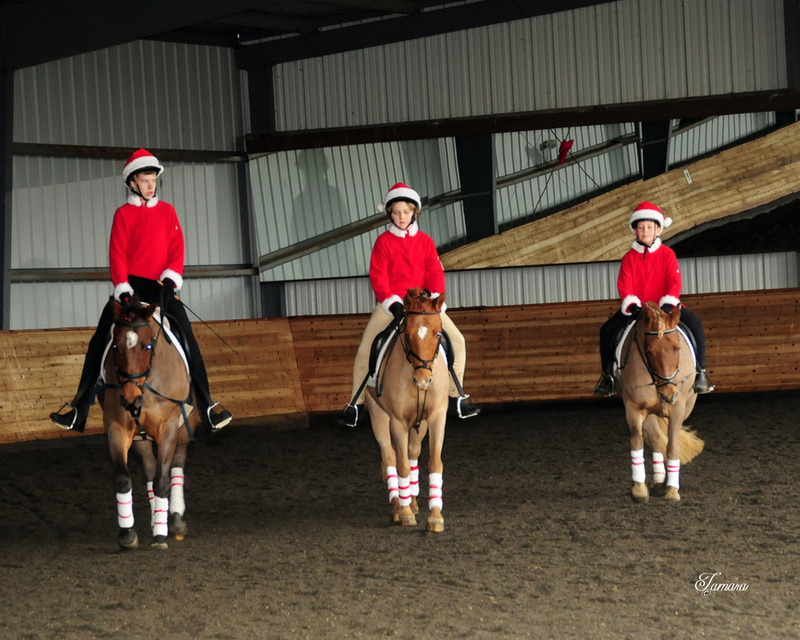 The 2015 CNDC Christmas Party was a great event for our junior and young riders participating in our kid's program. They were able to show off their riding skills and horsemanship knowledge acquired over the past year in front of friends and family. 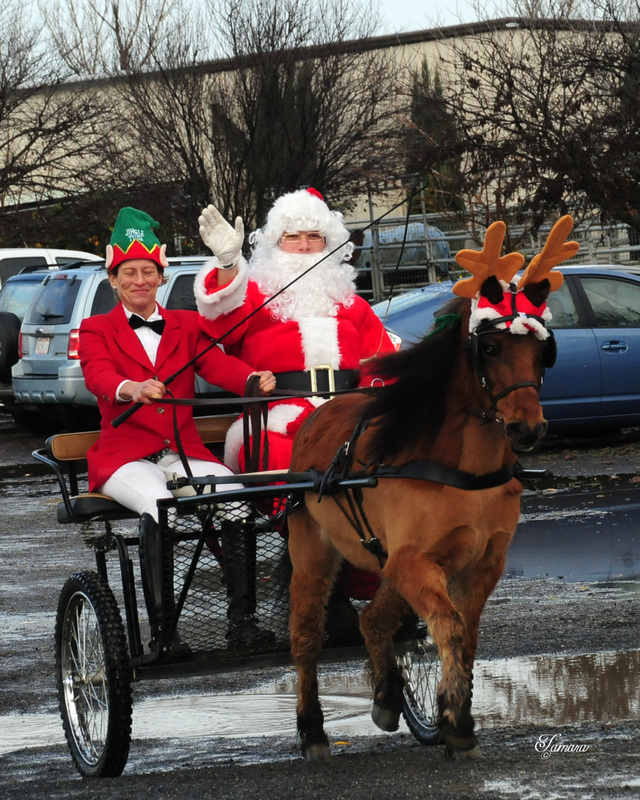 Visitors enjoyed mold wine or cider while watching their kids show off and spend time with the horses they love. Below you will find a playlist with all the videos from the 2015 Christmas Party. Thank you to everyone for participating and putting so much effort into it. Special thanks to Anni, Miria and Fabi for basically single-handedly organized this event.